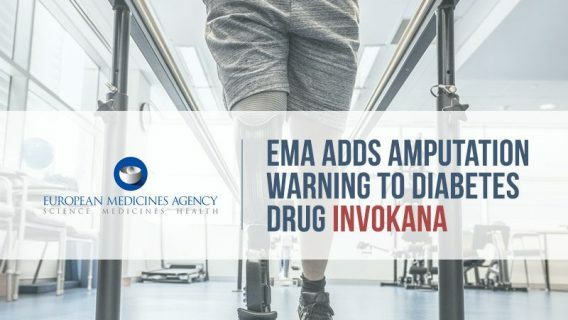 The U.S. Food and Drug Administration issued a Drug Safety Communication on May 18, 2016 warning that Type 2 diabetes medication Invokana (canagliflozin) could cause an increase in leg and foot amputations. The toes are the most affected. 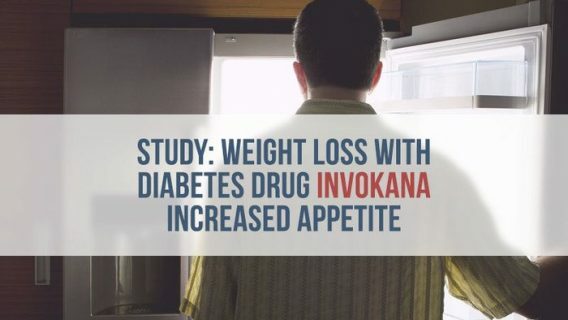 Johnson & Johnson’s Invokana is a popular medication that helps control blood sugar in people with Type 2 diabetes. It also comes in a formula with metformin called Invokamet. The drug belongs to a class of drugs called SGLT2 Inhibitors. These drugs work by passing excess sugar out of the body through urine. In 2015, J&J’s blockbuster drug brought in $1.3 billion — about double what it made in 2014 — according to J&J’s Annual Report. 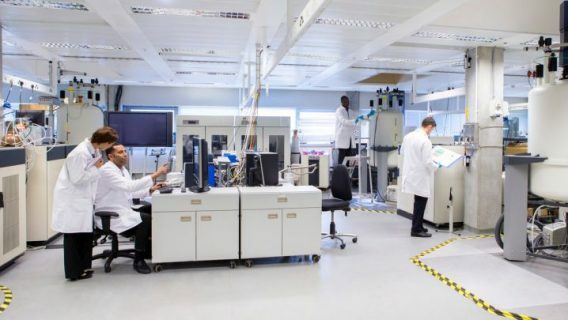 Janssen Pharmaceuticals, an offshoot of J&J, markets the drug. The FDA said it has not yet determined whether a definitive link between the drug and amputations is present, but it will continue to study data. 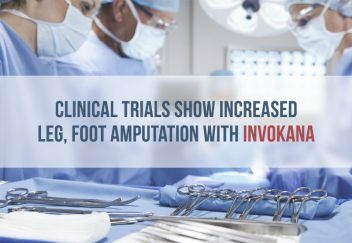 So far, over a year’s time, 7 out of every 1,000 patients on 100 mg of Invokana and 5 out of every 1,000 patients on 300 mg of Invokana had a risk of amputation. This is the third safety communication released by the agency since it approved the drug in 2013. In May 2015, FDA warned Invokana could cause a buildup of acid in the blood called ketoacidosis — a condition that can be fatal. Then, in December of the same year, it announced the diabetes drug could also lead to blood infections and kidney injuries. The rash of FDA warnings and label changes led to patients filing lawsuits against Janssen and J&J. The warning from the FDA followed shortly the European Medicines Agency (EMA) and the UK’s Medicines and Healthcare Products Regulatory Agency (MHRA) sent letters to doctors and healthcare professionals warning about the increase in amputations. The letters went out in April 2016. Clinical trial results from the CANVAS trial (CANagliflozin cardioVascular Assessment Study) showed a two-fold higher risk of lower limb amputation, particularly in the toes. “This increased risk was observed independent of predisposing risk factors, although the absolute risk was higher in patients with previous amputations, existing peripheral vascular disease or neuropathy. No dose response was observed,” Jannsen UK and regulators wrote in the letter to doctors. Data also showed the risk was higher in patients with diabetes who already had amputations. The CANVAS trial is an ongoing clinical trial meant to assess the cardiovascular safety of Invokana. Initial trial results showed a 46 percent elevated risk for stroke within the first month of treatment. The results alarmed the FDA and the agency demanded J&J conduct more studies. 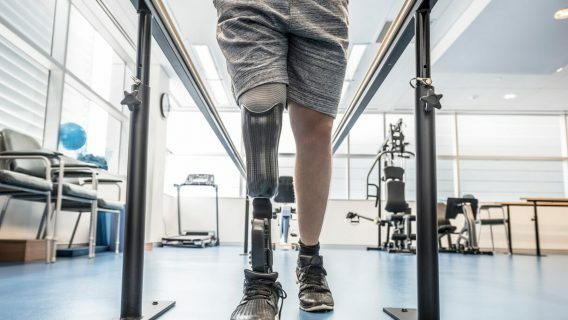 While checking for cardiovascular safety, researchers noted the increased amputation risk. The CANVAS trial enrolled about 4,330 patients randomly assigned to 100 mg or 300 mg of Invokana and placebo. “We are currently investigating this new safety issue and will update the public when we have more information,” the FDA said in its safety communication.